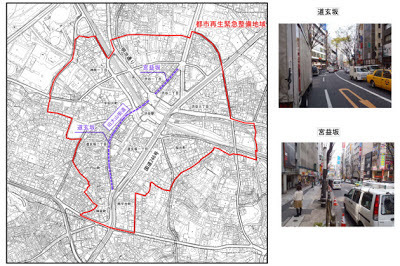 Shibuya to get 1.1km of bicycle lanes? 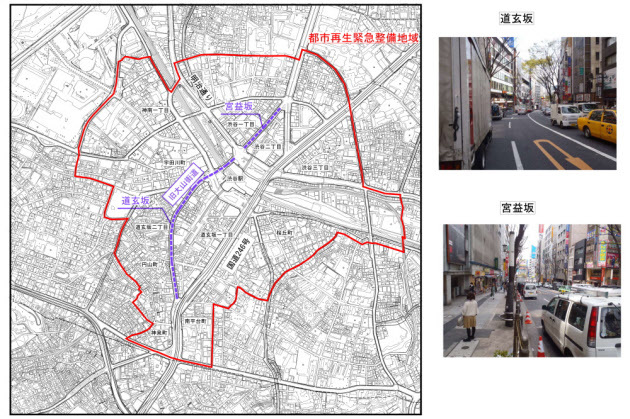 In a positive move for pedestrians and cyclists, Shibuya-ku has announced plans to make the area around Shibuya Station more pedestrian and bicycle friendly by widening 1.1km of sidewalks from their current 3.5 meters to 5.5 meters. Urban designers plan to reduce the roadway to 1 lane and reclaim space used by on street parking and sidewalk planters. In addition to widening the sidewalk plans are being made to provide bicycle lanes through one of the busiest pedestrians intersections in the country which will provide designers with quite a challenge. Serviced by numerous train and subway lines Shibuya is essentially a pedestrian dominated space, and plans to reduce traffic in the area increasing the mobility of pedestrians make a lot of sense. Shibuya Center Gai which is legally open to traffic rarely sees vehicles during the day due to the sheer number of pedestrians. 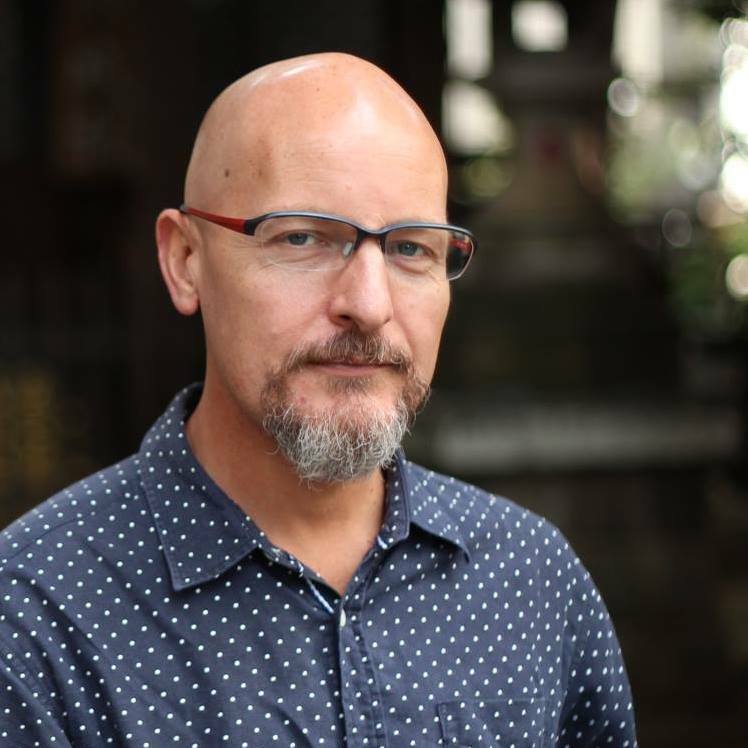 Construction of the new pedestrian and bicycle infrastructure is expected to be carried out in the late hours of the night and early hours of the morning to reduce the impact on shoppers and local businesses and is expected to be complete in 2015. While I welcome the idea of a Shibuya that is more accessible to pedestrians and cyclists, I hope they don't reduce the greenery too far. Currently the sidewalks they propose widening are lined with some quite large trees which provide shade in the summer months. It would be a shame to see them go.